This stunning one bedroom flat offers wonderfully light and spacious interiors, featuring a generously sized reception room. Fantastic one bedroom flat arranged with central air conditioner. Generous living room with bright, stylish interiors. Provides modern kitchen with wood worktops. Stylish bathroom with contemporary suite. Features well presented, good-sized bedroom. 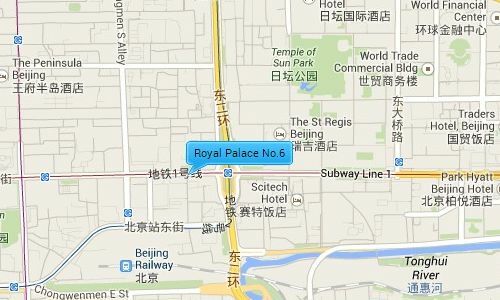 Royal Palace is located just north of Chang’an Avenue by the intersection of subway lines 1 and 2. 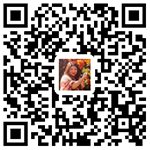 It is to the west of the famous Xiushui Silk Market and the popular expat CBD area which contains many international shopping malls, restaurants; fitness centers, hospitals, and supermarkets. The apartment is next to the 2nd ring road giving you easy access to many of Beijing’s main destinations including the international airport.